May the joy of freedom ring in our hearts and our minds and may we soon see a day when all are free. From our family to yours, we wish you a happy, healthy and sweet Passover. 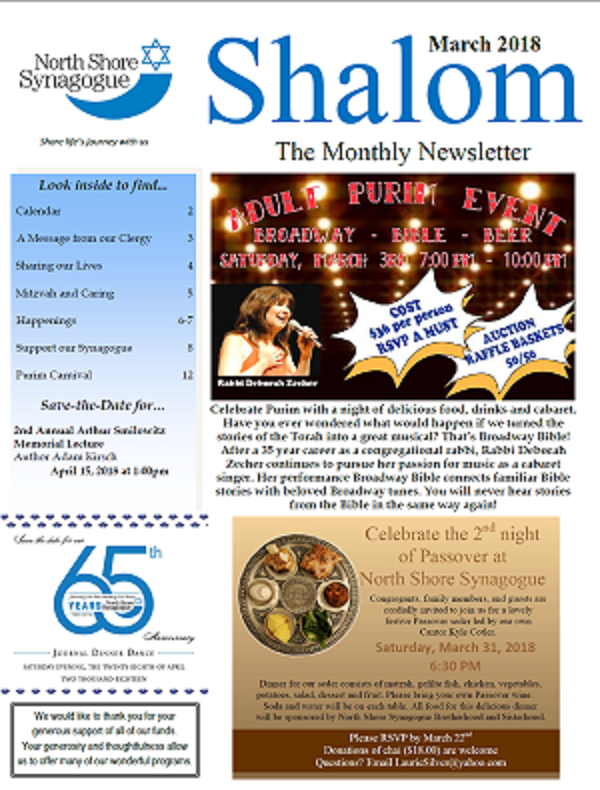 Celebrate Passover at North Shore Synagogue! 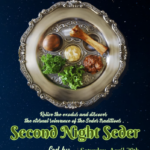 Congregants, family members, and guests are cordially invited to join us for a lovely, festive Passover seder led by our own Rabbi Shalhevet. Dinner for our seder consists of matzah, gefilte fish, chicken, vegetables, potatoes, salad, dessert and fruit. Please bring your own Passover wine. Soda and water will be on each table. All food for this delicious dinner will be sponsored by North Shore Synagogue Brotherhood and Sisterhood. RSVP by April 15. Forms are available in the synagogue office. Suggested donations of $20 per person are appreciated. Tzedakah of the Month – The April Tzedakah of the Month will be going to The Make-A-Wish Foundation. The Make-A-Wish Foundation grants wishes that change the lives of children battling life threatening medical conditions. 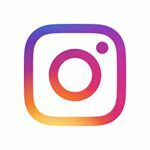 The act of making their wish come true helps give them courage when undergoing medical treatments and allows them to have something to look forward to. Please give generously! Tzedakah Boxes are located in the Synagogue Lobby and outside the Youth Lounge. Food Collection – Help fight hunger and poverty locally by dropping off your boxed or canned good donations with a current “best by” date to the bin in the Religious School Hallway. Clothing Donations – Goodwill box located outside in rear of parking lot (receipts can be obtained in the office for donations). Please call the main office at 516-921-2282 to sign up to volunteer. 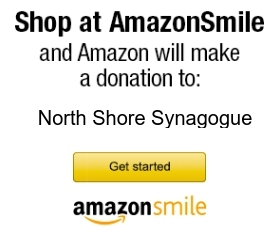 North Shore Synagogue is a vibrant Reform congregation of nearly 700 families offering a diversity of spiritual, educational, family, mitzvah and social opportunities for its members and the community. 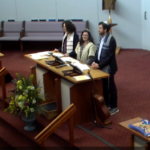 The mission of North Shore Synagogue is to join with our members in building a community where the practice of Reform Judaism enriches and uplifts our lives with understanding, warmth, friendship and meaning. Read our complete Mission and Vision Statement here. 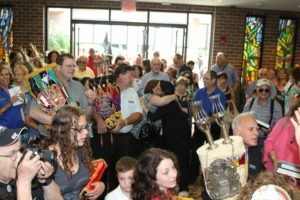 Though our members are drawn to our Synagogue for various reasons – spiritual, social, educational and charitable – we seek to forge a common bond of commitment to Jewish heritage, tradition and people even as we affirm the freedom to express these shared values in creative and individualistic ways. Our hope is that you and your family will find a Jewish home at North Shore, where you can develop the tools of Jewish living, the comfort of a community and a sense of connection that will last a lifetime and for generations to come. 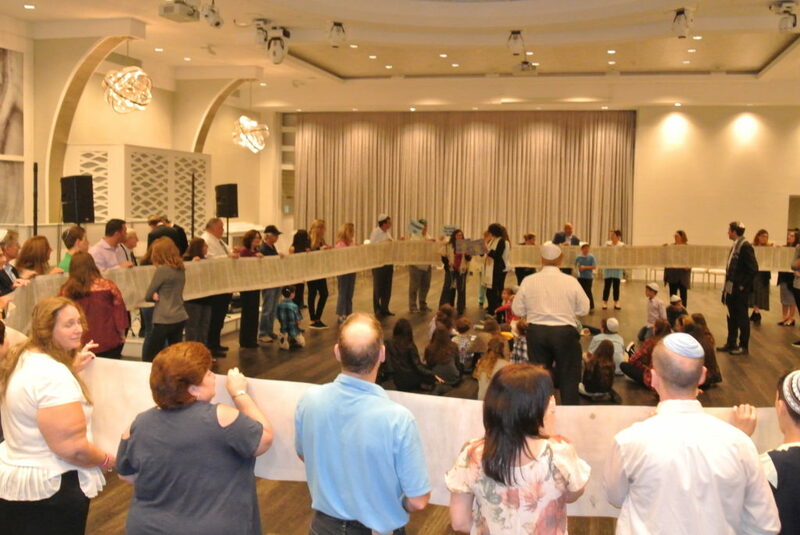 We feel strongly that membership in a synagogue, whether North Shore or another synagogue, creates a bond that you’ll only find in a congregational community. 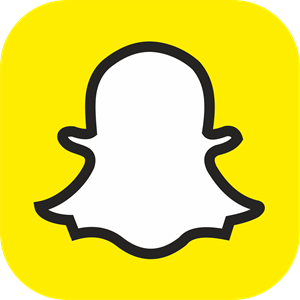 We serve communities across Nassau and Suffolk County, including Syosset, Woodbury, Old Bethpage, Plainview, Jericho, Oyster Bay, Muttontown, Brookville, East Norwich, Hicksville, Farmingdale, Melville, Glen Head, Cold Spring Harbor, Laurel Hollow and many others on Long Island.